Inspired by the amazing words of J.G. 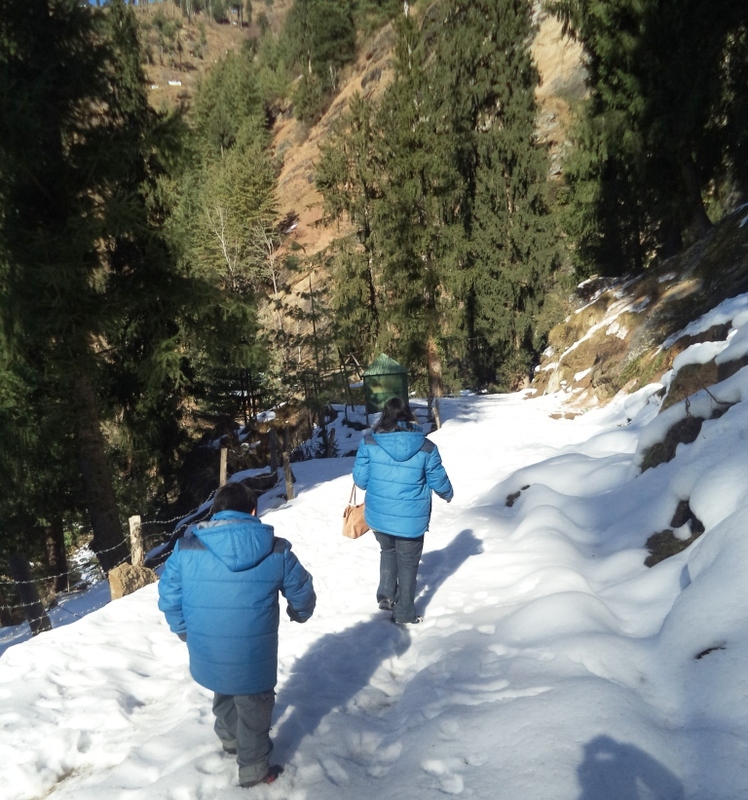 Fletcher..we found ourselves with our backpacks in Manali last Christmas with just snow and snow around us…. 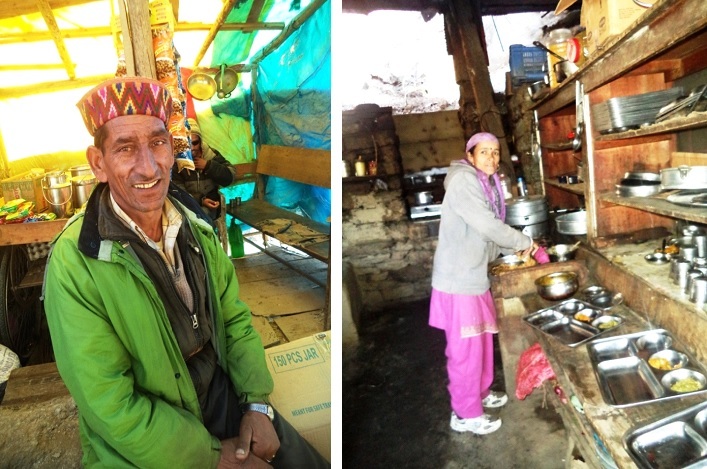 We were fed up with the buzz, hue and cry of the tourist operators in and around the heavily snow clad Manali. 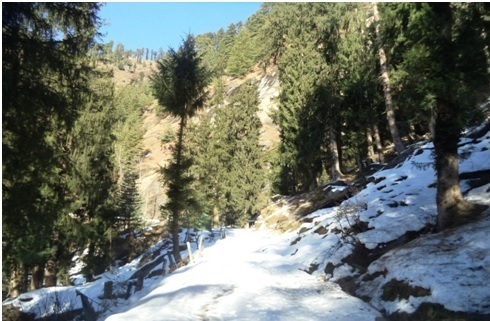 The beautiful valley had been just opened for the tourists after the spell of extreme weather and heavy snowfall. It was sunny throughout the day of the Christmas and the day next. 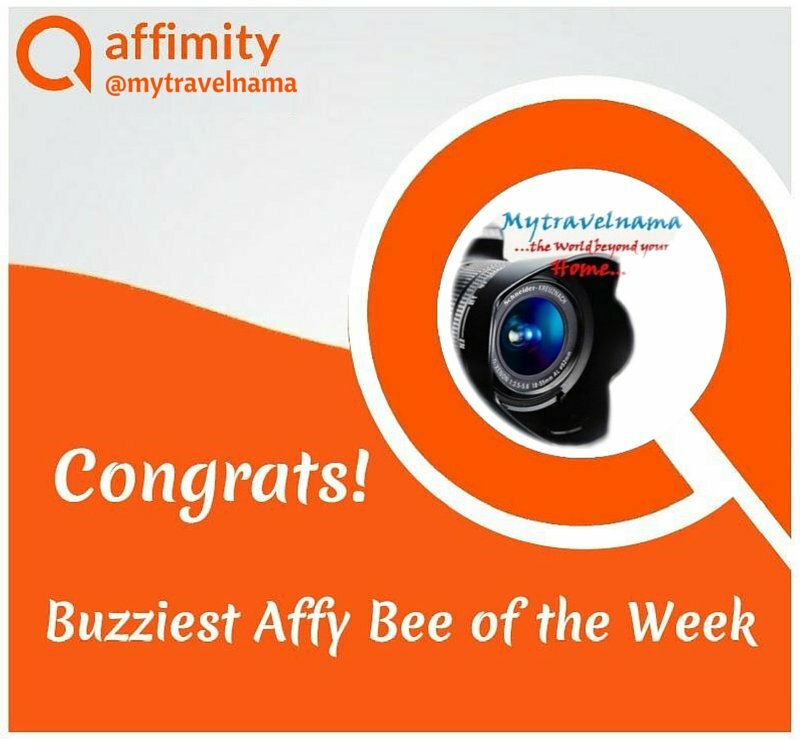 Manali was literally buzzing with flocks of tourists who were determined to enjoy snow. Our destination was an offbeat tour away from the crowd, in the lap of dense pine woods, snow clad mountains, waterfalls, with an ancient castle, an art gallery mesmerized by the memoirs of an unforgettable family of artists, traditional Himachal villages, their unknown habits, culture and foods to enchant us. 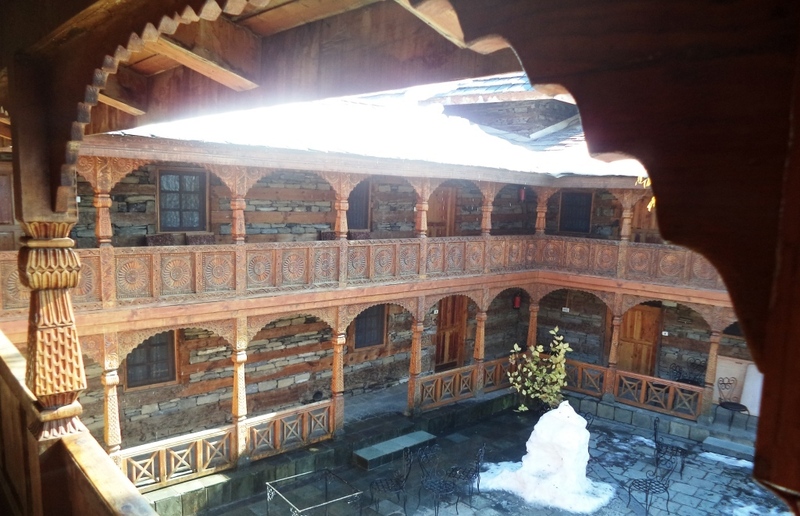 The destination was none other than Castle Naggar, Roerick Art Gallery, Jana Village and Waterfalls. The place offers a haven of natural beauty, peace and serenity. Walking through the snow clad roads circling the snowy mountain was not only gorgeous, it radiated an out of the world aura hard to explain. Our shadows on the puffy white snow bed created amazing phantom duplicates of our movements. Keeping apart the mesmerizing beauty of the place the delicious local foods served in the local restaurant (Maniram Dhaba) is worth mentioning. The dish consists of fresh farm made Makki-di-roti (Traditional North Indian Bread) and traditional red Jattu rice served with Rajma curry, Sarsoo-da-saag, hot home made pure ghee, jaggery, Siddu a special type of local momo topped with chutney cooked from coriander leaves and apple crust. Kheer is served as sweet dish with every meal. 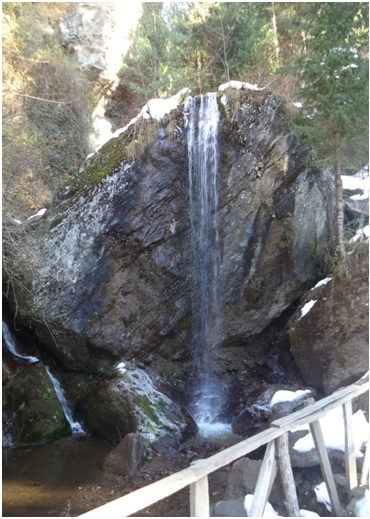 Jana falls is one among the unexplored beauties of Manali. 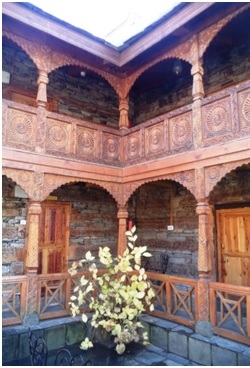 It is almost 34 KM away from Manali and 14 KM away from the Naggar Castle, located at Jana village (located at a height of 2200 m above the sea level with a population of 1367). 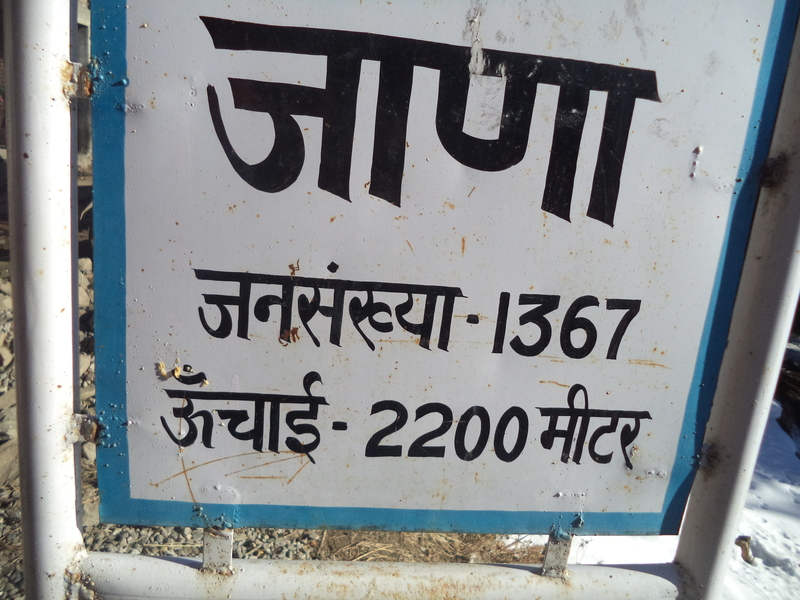 The name of the falls was popularized by the name of village itself. It was great to know that the local farmers of the village were taking the leading role to promote the Waterfalls as one of the tourist attractions in and around Manali. Leaving Jana was difficult as we had madly fallen in love with it. Our tourist car took us towards the Castle Naggar. The drive was through the left bank of river Beas. The trail through the snowy road leaving beside the pine woods and deserted winter apple orchards were breathtaking. 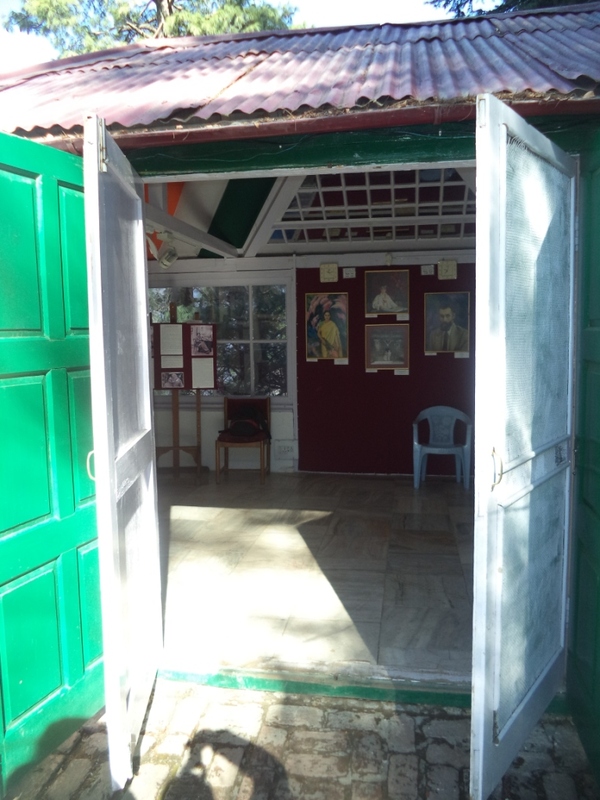 Nicholas Roerich Art Gallery is an unusual experience for any tourist in the Himachal. 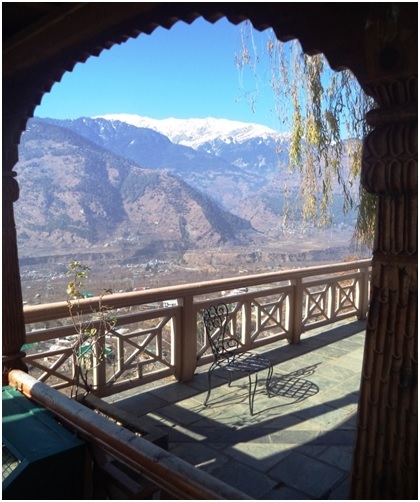 Located in the hills above the Naggar village, the place itself holds the essence and beauty of the Himalayas. The picturesque art gallery is set amidst a well-tended picturesque garden. The entrance to this amazing museum keeps you mesmerizing by the exhibition of a wonderful piece of art. 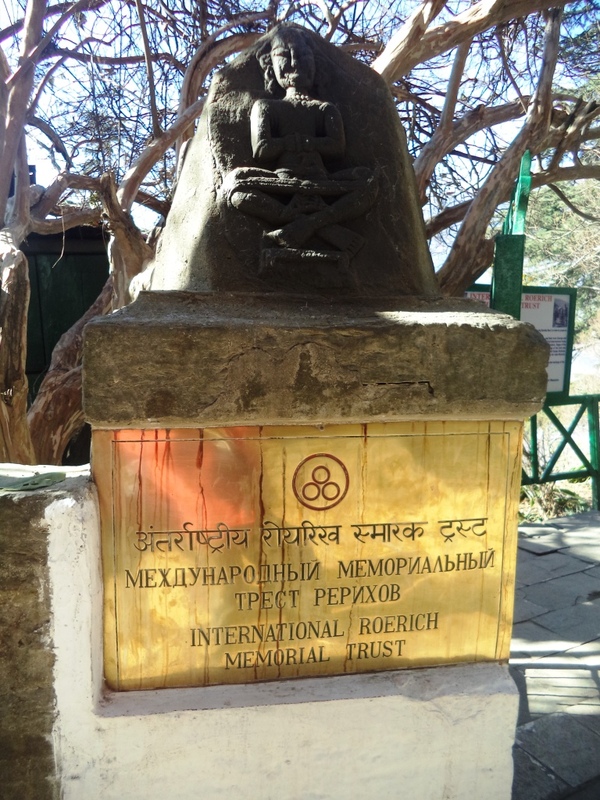 At present the maintenance of the art gallery and the museum is under the able hands of the International Roerich Memorial Trust. Nicholas Roerich was a Russian painter who came in India after the 1917 revolution and after a tour in central Asia and various parts of India, he settled in the Naggar village for the rest of his life. The beauty of Himalayas is portrayed in his art. A piece of wonderful white crystal which Prof Roerich collected from the Himalayas is exhibited in his gallery in front of the photograph of Prof Roerich alongwith Pandit Jawaharlal Nehru. The entire residence of Nicholas Roerich is now opened for visitors as an Art museum. A small room on the ground floor of the museum displays the rare collection of his paintings which fascinates any admirer of art. The other side of the museum exhibits the workshop and studio of Nicholas Roerich’s son Svyetoslav Roerich who was married to the renowned actress of the bygone era Devika Rani, the grand niece of poet Rabindranath Tagore. The first floor of the wooden villa displays furniture and books used by Devika Rani. Visitors can view them only from the window as all the entrances are locked. Tips: There is an entry fee for art gallery and museum. 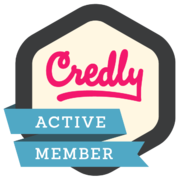 Separate fee for still and video photography. The museum and the gallery closed on Mondays. Timing of the gallery is 10a.m to 5p.m. 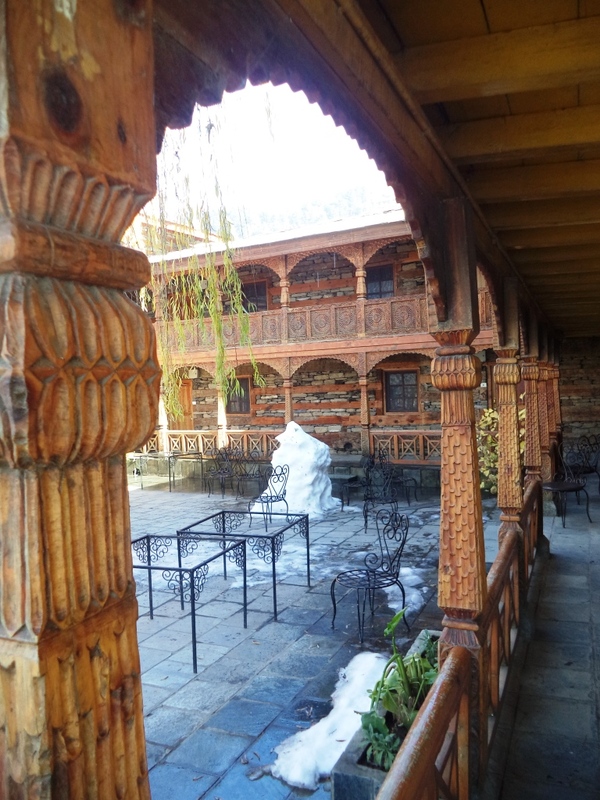 Our next destination was the majestic Naggar castle which is just 5 minutes drive from the Roerich art gallery. 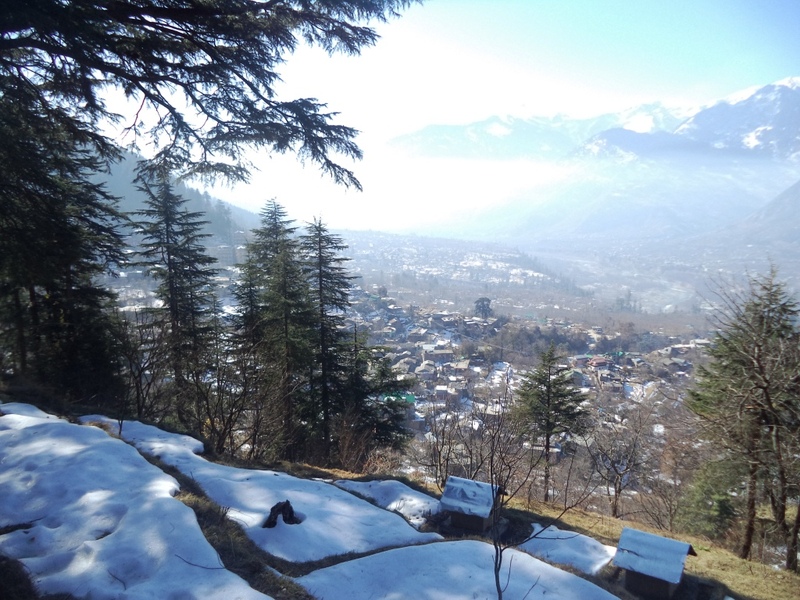 Naggar, situated on the left bank of river Beas at an altitude of 1851meter, was the former capital of Kullu. 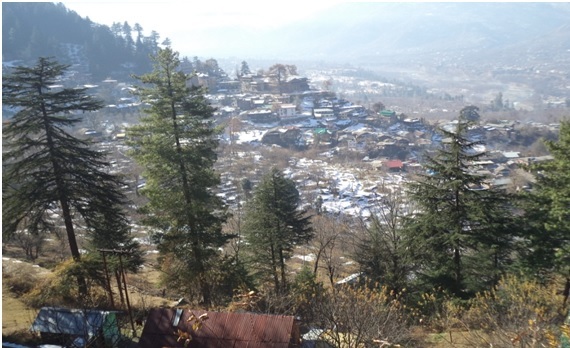 The king of Kullu Raja Sidh Singh built the castle in Naggar in around 1460 A.D. The castle is a unique stone and wooden mansion. 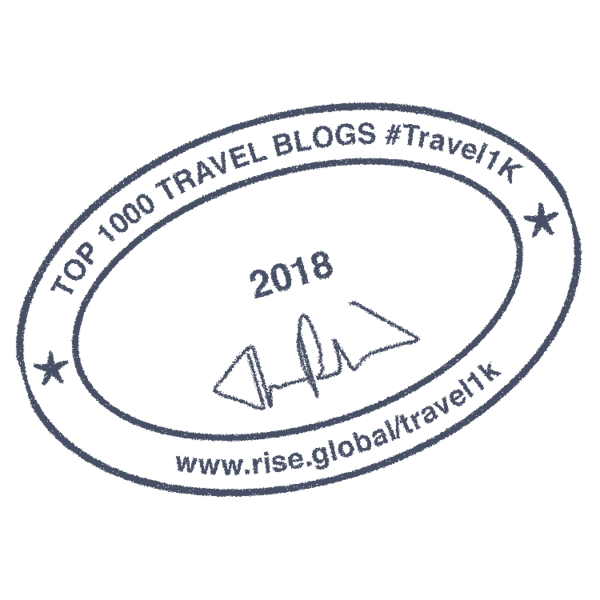 Apart from the architectural prowess of the medieval era and the exquisite wood works on the galleries, the scenic beauty of the entire Kullu valley from the hanging balconies of the castle is truly breathtaking. 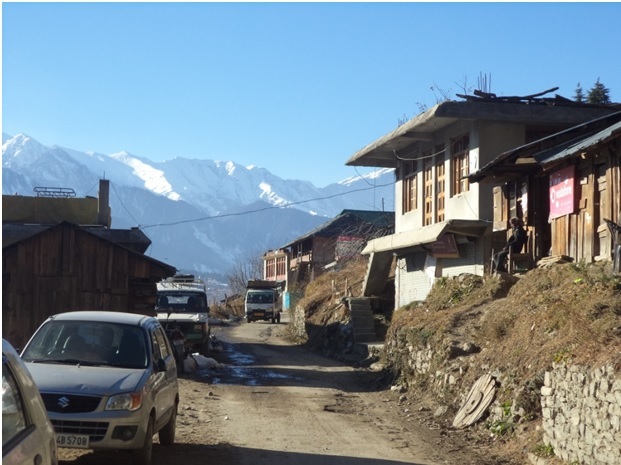 Recently the popular Bollywood movie Mary Kom was shot at the Naggar Village. 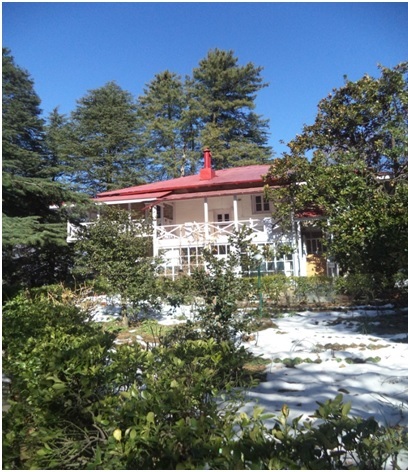 One of the village mansions which was used by the production unit as Mary Kom’s residence (Known as the Blue House) has become a popular tourist attraction at Naggar. Fact file: Approximate distance of Naggar Castle from Kullu-Manali Airport at Bhuntar: 35 Km, Kullu town: 25km, Manali town 20 km. 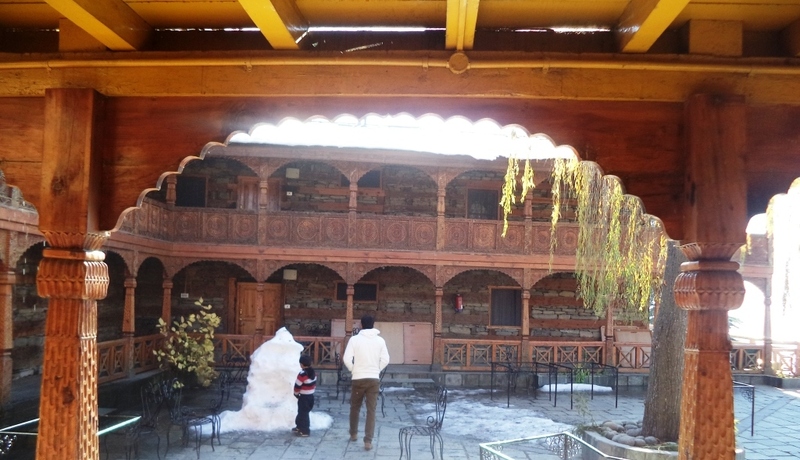 Staying at Naggar: Hotel Naggar Castle is an excellent place for staying. Food at the hotel restaurant is good. One can try local trout curry here. Tourists must not miss the local foods at the restaurants near Jana Waterfalls. 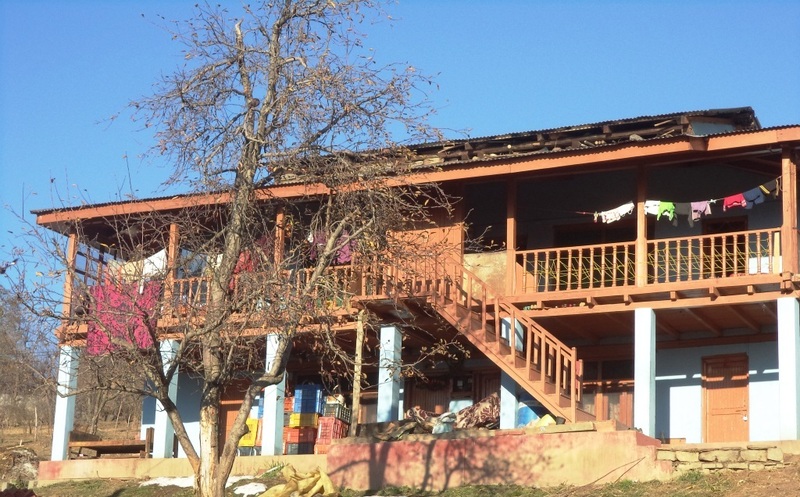 Maniram Thakur’s Dhaba is a fantastic one to have a taste of farm fresh local dishes. 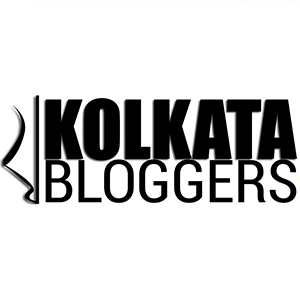 Quoting the wonderful verses from Tagore…. The pictures have a sublime quality, narration is good coupled and with the nuggets of information and lovely verses, this post makes a wonderful read. The unexplored places in Manali are surely worth a visit.